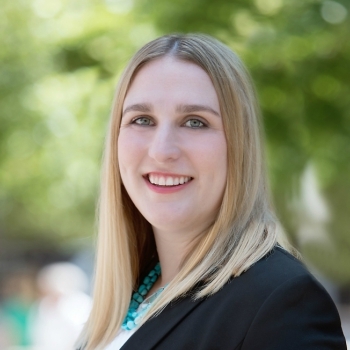 Congratulations to GableGotwals Attorney Ashley Quinn for being selected as a NextGen Under 30 winner! 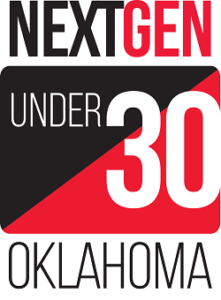 Now in its eighth year and expanding its scope and state-wide reach, NextGen Under 30 recognizes and encourages the next generation of innovative, creative, and inspiring individuals who push the boundaries in various categories of endeavor. In addition, award winners are selected based upon their participation in and contribution to their communities. Ashley was selected from over 1,000 nominees by a panel of respected business and civic leaders who served as judges. Ashley is an associate attorney in the firm’s Oklahoma City office where her practice focuses on state and federal litigation. Ashley served as a Legal Intern for the Honorable Robert E. Bacharach at the United States Court of Appeals for the Tenth Circuit before joining the Firm full-time in 2017. To read more about the NextGen honorees, go to http://nextgenunder30.com/award-winners/.